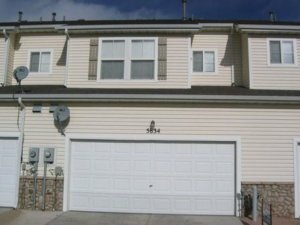 If you have been saying to yourself “I need to sell my house fast in Colorado Springs” and you want to find the fastest local house buyer then I would like to introduce to you our professional home buying company HBR Colorado – We Buy Colorado Springs Houses…the fastest, most reliable home buying company in the local area that can make you a fast cash offer on your property with the ability to close in as little as one week with no fees, commissions, or repair costs. Give us a call or text right now at (719) 286-0053 to get an instant cash offer on your property and find out how much you can sell for in as little as one week! The Springs housing market has been steadily increasing over the past five years ever since marijuana legalization took place throughout the state back in 2012, and has continued on an upward trend, rising roughly 3.5% – 6% as a whole throughout the entire state. The median sales price in the Springs market during August was $282,750 this year in 2017, which has had a 6.3% increase over the last years median sales price of only $265,000. This trend will likely continue as more families flock to this area of the country, seeking refuge from the socio-economic disasters that are taking place in other big cities, suburbs, and housing markets throughout the rest of the nation. No commissions or fees. Since there will be no real estate agent involved when you sell your house directly to a fast house buyer, there are no commissions or fees on the transaction when it finally closes, so please take that into consideration when you are running your numbers and trying to figure out whether to list your home or sell it directly to a house flipper. Sell as-is without repairs. 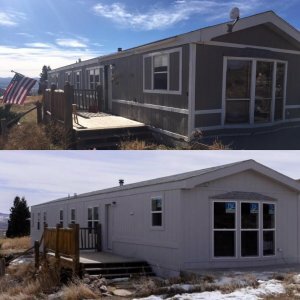 When you list your home on the open market through a licensed real estate agent, you will be responsible for making an extensive list of repairs in order to get the home up to it’s highest market value, but when you sell your home directly to a private real estate investment company such as us here at HBR Colorado, we are the ones who will handle the entire construction process, so you don’t have to worry about investing a large portion of funds into expensive repairs. Close on your own timeline. When you list your home on the open market through a licensed agent, you will be forced to sit around and wait while the buyer is applying for financing and attempting to get the mortgage approved. When you sell directly to a private investment company, we are able to close the transaction on the date that you choose, so please keep that in mind and be sure to let your home buying agent know what closing date you want, and we will do our very best to make that happen for you. 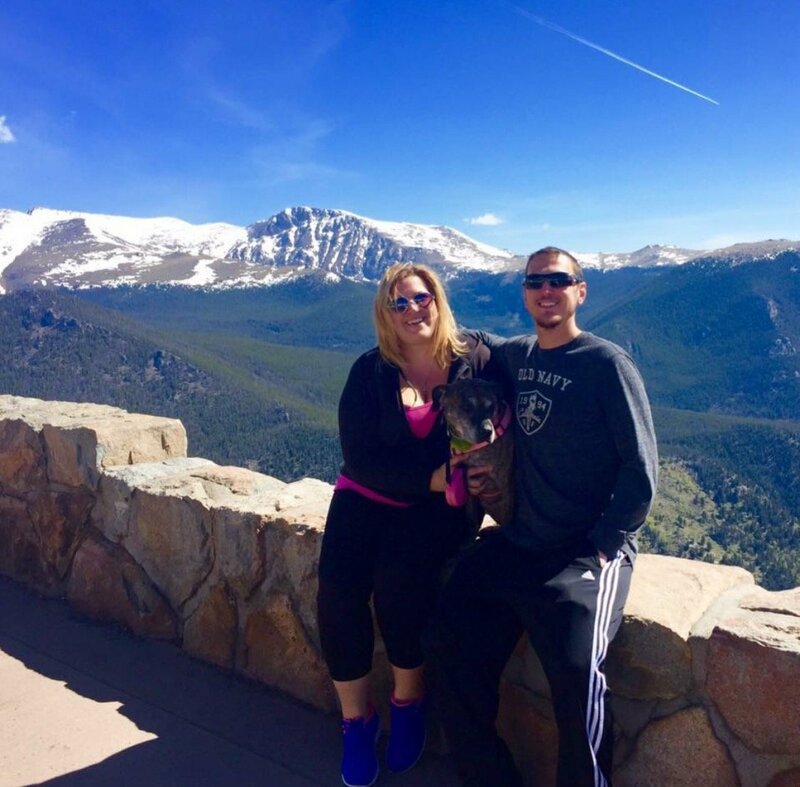 The main reason why many families are striving to move to the Colorado Springs area is that it offers the most attractive recreational activities and highest quality of life out of any other area in the country. 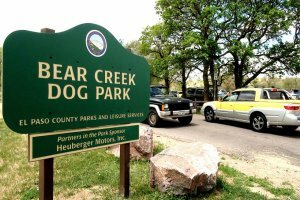 Bear Creek Dog Park offers local dog owners a place to unwind and walk their dogs while breathing in the fresh mountain air. There are hundreds of local trails to hike and mountain bike, and it’s an outdoor person’s dream! If you love the fresh mountain air, open streams, and beautifully flowered meadows, then this is the number 1 place in the country for you to live, and it’s apparent why families are flocking here in droves from all over the country. ATTOM Data Solutions conducted a study involving the first-ever “pre mover housing index” based on first-quarter data in 2017, and out of 120 total markets surveyed, Colorado Springs ranked first place as the number 1 location in the country that people are attempting to move to. 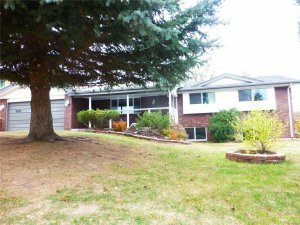 If you are interested in possibly selling your home privately to a real estate investor, and you would like to get a free quote to see how much you can potentially sell for, then please give us a call or text right now at (719) 286-0053 and one of our home buying specialists will take a look at your property and situation to determine how much cash we can pay, and in what time frame. Often times, we are able to make a competitive cash offer that is at least 80% of the total retail value of the property, minus repairs….Compare that with the other “we buy houses” companies in the area who typically will only pay up to 70% of the total value of the home, minus repairs. Not only to we pay more than other local investors, we are more reliable, and can close much faster. 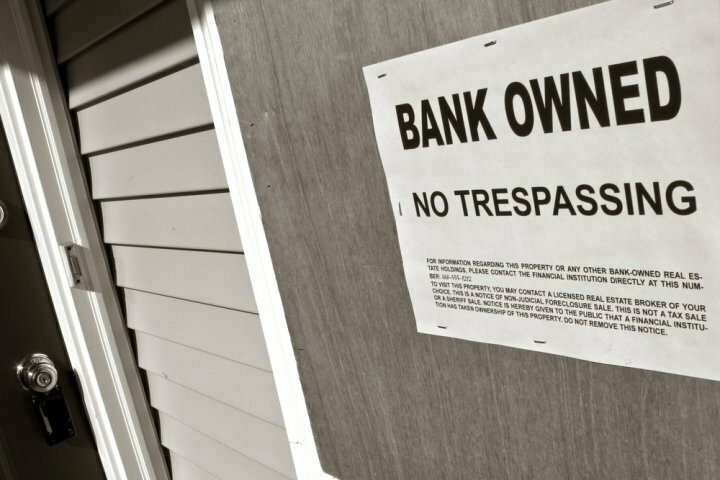 We have the funds available to close quickly, and also have a network of partner investors and private lenders, so even if we can’t qualify to close on a deal quickly, we can find someone who can.